Steel Garage Doors have become very popular in recent years. This is mainly due to the fact that they are more durable than doors made from aluminum, wood or fiberglass. 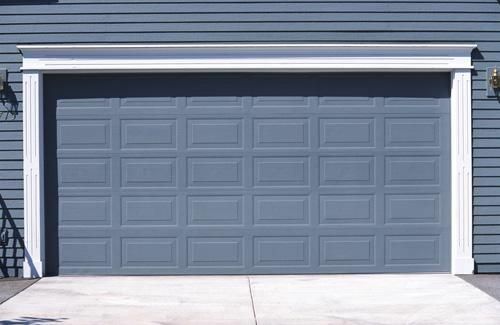 Sometimes however, modern steel garage doors are not entirely made of steel, but instead have wood grain patterns. This type of embossing makes steel doors very presentable, affordable and prevents it from being susceptible to cracks and warping. Nowadays it’s common to find steel doors that are insulated with either polystyrene or polyurethane foam. This keeps the doors warm during cold weather and brutal winters. Insulation also provides protection against rust. In addition, the insulation makes the steel doors easy to operate and also quieter when in use. Made in different sizes, steel doors are able to accommodate any type of door entrance. 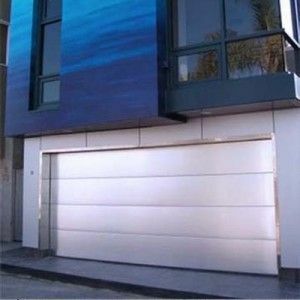 Steel doors are also available in different styles including flush, raised panel and recessed panel. 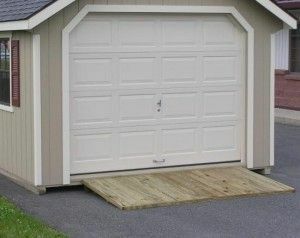 There are many ways to go about purchasing a Steel Garage Door. It’s possible to find a local dealer selling a particular manufacturer’s doors or one that sells doors made by different manufacturers. Some dealers and manufactures even have showrooms. 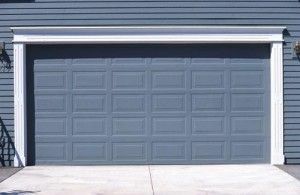 Find a steel garage door online gives you the chance to view many steel doors in different sizes, designs and styles before making your final decision. Installing a steel door yourself is possible to do but you need to have patience and the right tools. Required tools include: a utility knife, galvanized roofing nails, cable brackets, lag screws, electric screw driver, hammer, penny nails, hinge screws power drill, carpenter’s level, ratchet wrench, weather stripping material and steel door installation kit. 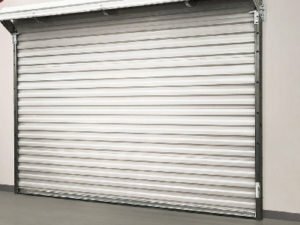 The fist thing you’ll have to do is attach the weather striping material to the bottom of your steel doors with the galvanized roofing nails. Next, you’ll need to screw in the cable brackets to the door for the purpose of securing the weather stripping material. After that, you’ll have to place your steel door in the doorway. Drive penny nails into the door jamb on either side of the door, in order to secure the bottom panel of your steel doors. Next, attach the hinges to the top edge of the bottom panel, mounting the brackets. Follow that up by inserting rollers into the brackets. 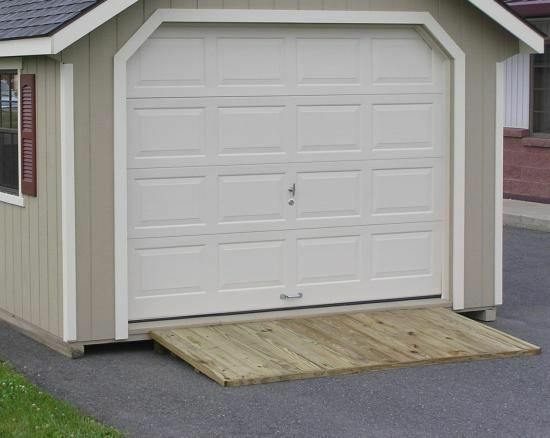 Stand vertical tracks on either side of your garage doorway, slipping them into the rollers on the bottom panels. Tightly screw the tracks to the doorway frame. Repeat this process for the other panels. Use a ratchet wrench to fasten the top plates of vertical tracks by tightening lag screws. The next step will be to assemble the steel door’s curved and horizontal tracks by putting the top garage door panel in it’s place. You’ll need to screw your steel doors to a ceiling joist on either side. Then mount the horizontal tracks to the hangers. The installation kit that you have should contain springs and a lift cable, which you’ll need to attach to the doors and hangers. If you follow the installation instructions provided then you shouldn’t have any issues. However, if you do end up having problems installing your steel garage then be sure to give us a call at 888-322-9035 and we’ll be more than happy to assist you in any way possible. We’re open 24 hours a day, 7 days a week.